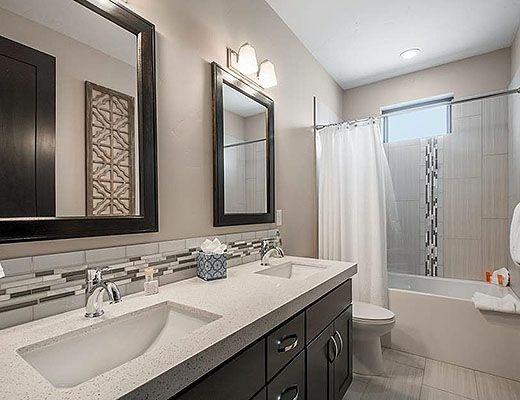 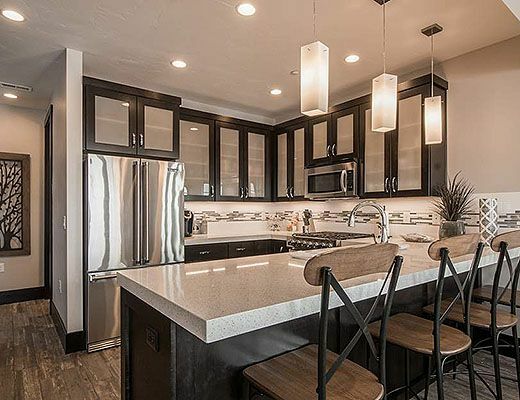 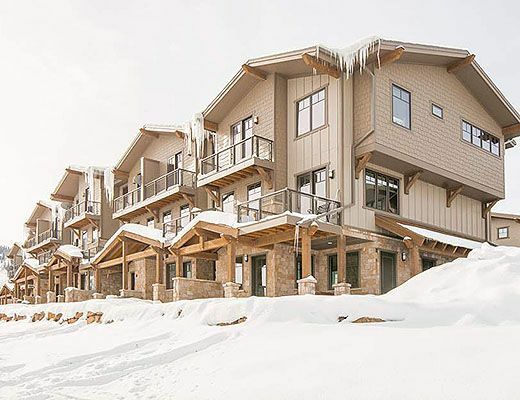 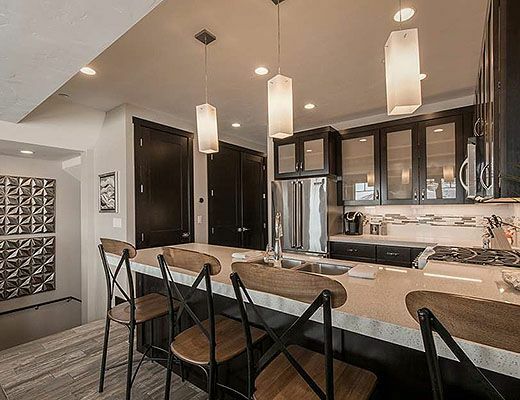 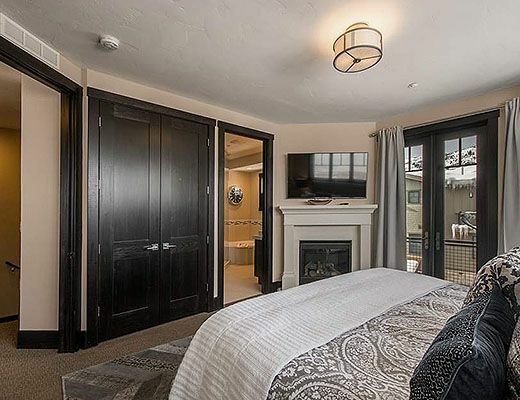 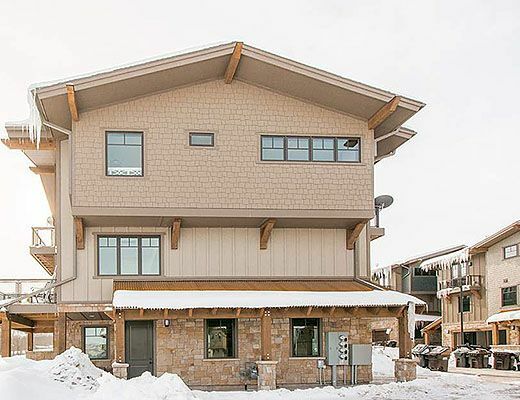 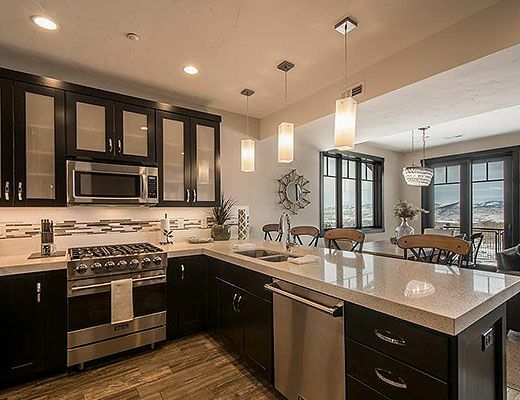 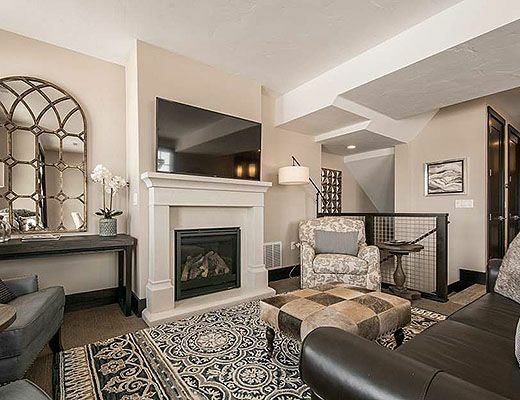 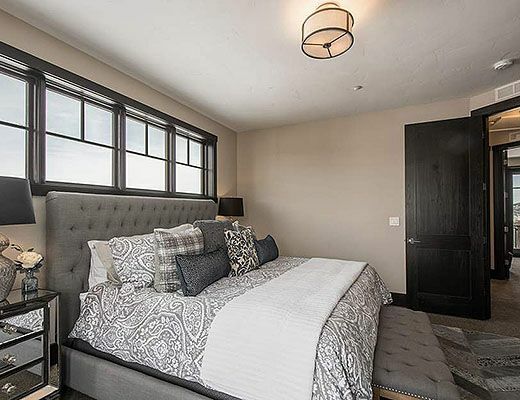 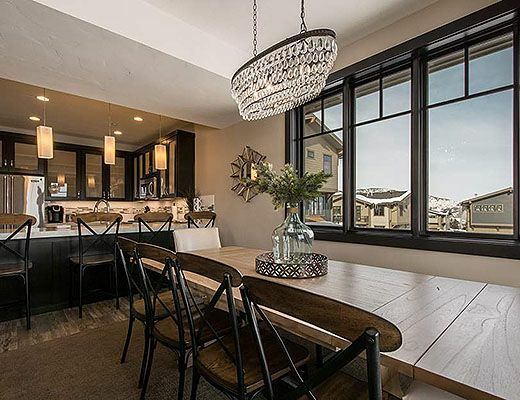 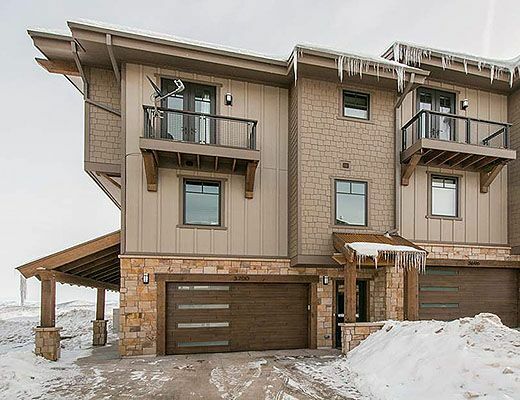 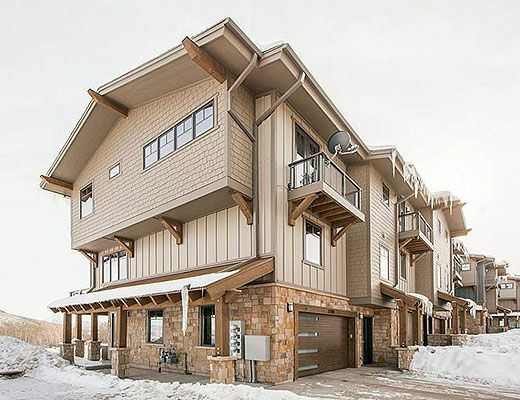 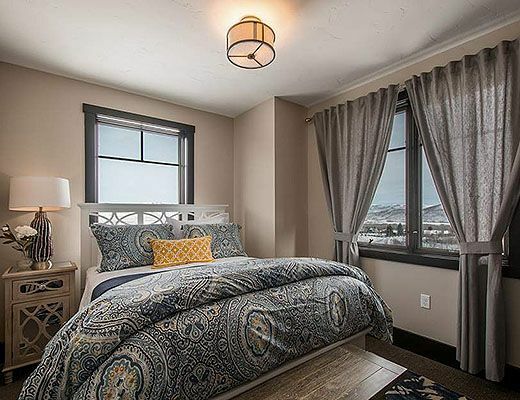 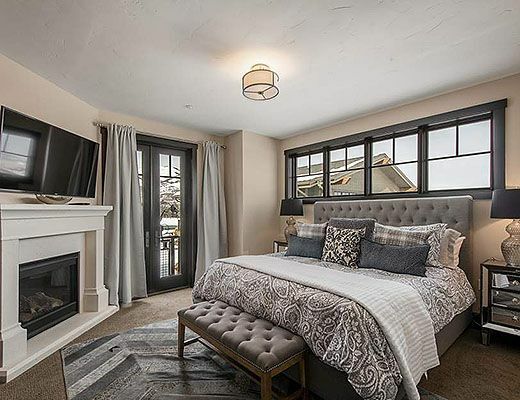 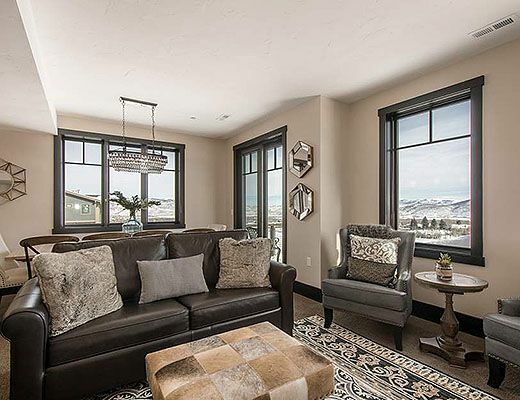 This beautiful new construction townhome is ideally located at the Canyons Resort adjacent to the lifts and walking distance to all the Resort Plaza has to offer. 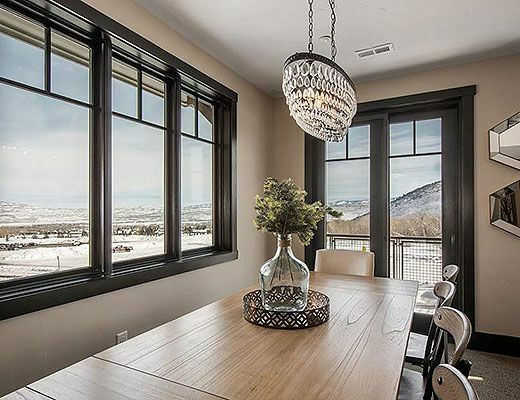 With an intelligent modern design, this brand new project known as Blackstone has cutting edge luxury finishes, contemporary clean lines and furnishings, with majestic mountain scenery. 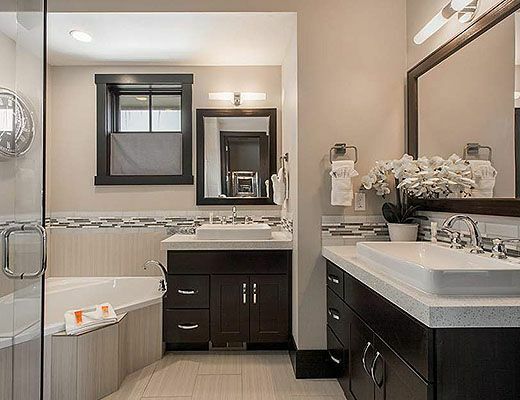 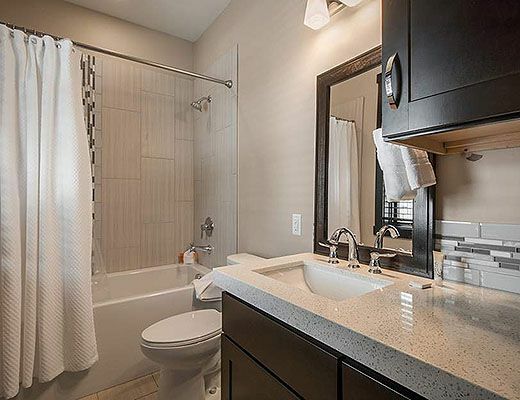 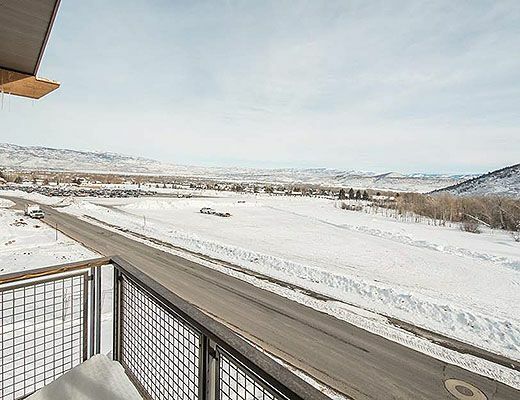 Similar to the desirable Juniper Landing complex, this is one of the Canyons areaâ€™s most sought after locations, with a walk across the street to the Cabriolet Lift and with a private hot tub at the residence installed in 2016. 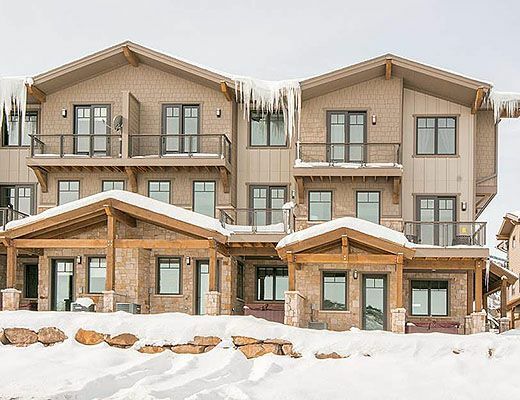 Coming soon to this complex is a common area pool, hot tub, and clubhouse. 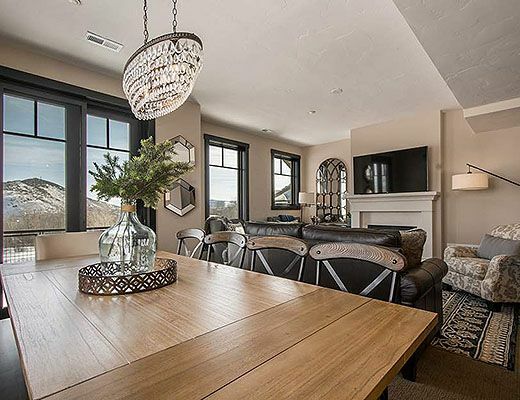 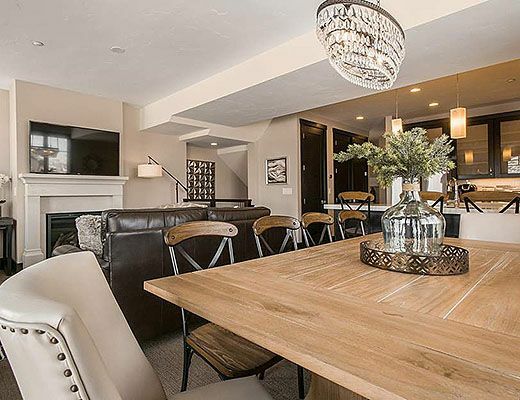 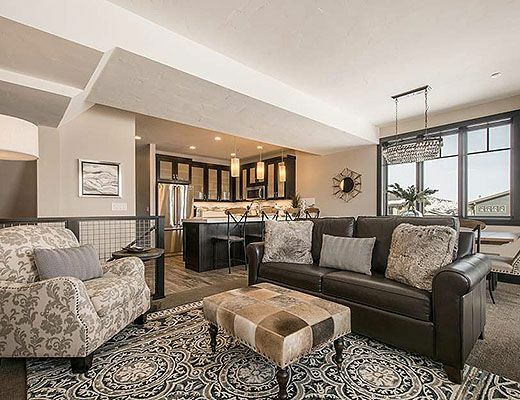 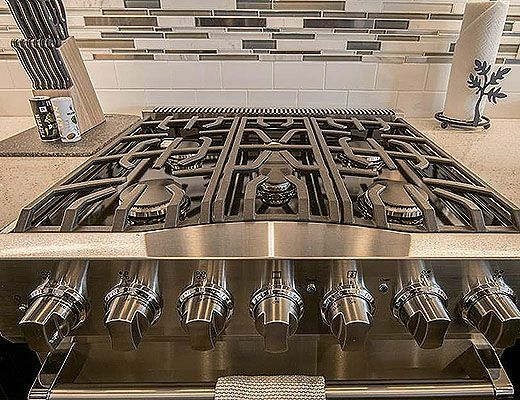 You will find yourself surrounded by the finest in luxury ski lodging amenities for your trip to Park City. 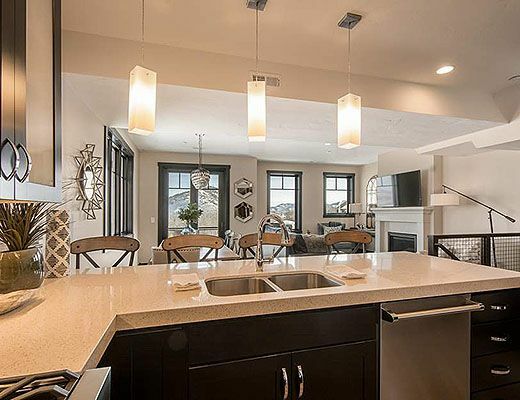 The property boasts a gorgeous gourmet kitchen, large living space, beautiful hardwoods and stonework throughout. 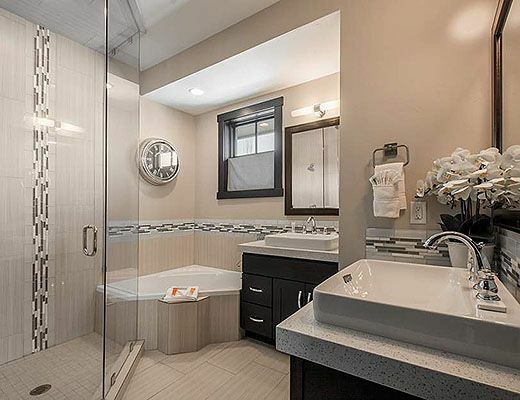 No expense was spared in the gorgeous spa like bathrooms with steam shower and the latest stonework and fixtures. 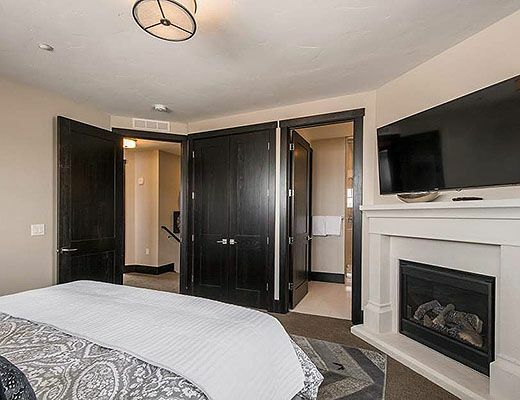 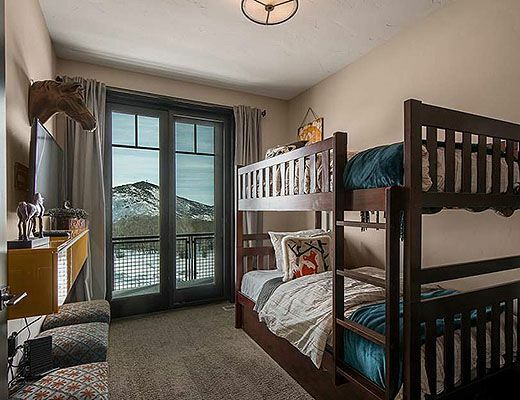 This luxury ski property offers a king master suite with ambient fireplace, a queen suite and a bunk suite, with an additional queen sleeping area in the home. 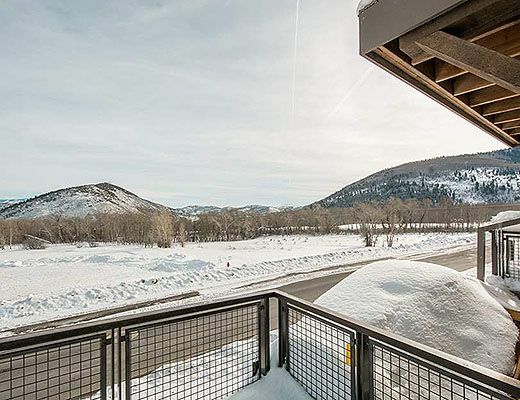 Enjoy immediate ski access as well as shuttle access to all the adventure and site seeing Park City has to offer.